Frost King 3.75 in. x 18.125 in. 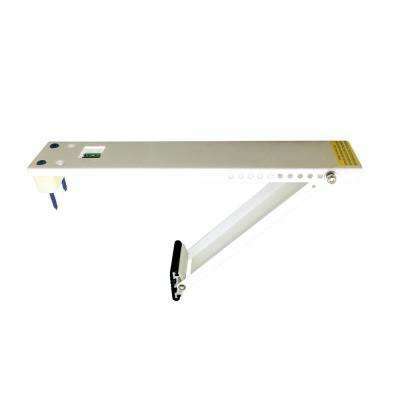 Air Conditioner Small Support Brackets hold up to 160 lbs.